Some people are good at baking pumpkin pies, some people excel at crooning carols, and some are annually designated family mixologist. Us? Time and again, we're automatically deemed the house gift-whisperer—at least when it comes to beauty gifts. While shopping for the best hair tools on Amazon is a special skill that's appropriate any time of the year, the holiday season is especially opportune for getting your hair-product shopping on. Not only is there an infinite selection of hair tools to sift through on Amazon, but there are also just as many amazing deals to be discovered. The rub? It can take a lot of time and energy to comb through reviews and cross-check data (by way of other retailers) to make sure we're truly getting the best hair tool and the most bang for our buck. So embodying our reputation as the ultimate personal shoppers when it comes to beauty finds, we've rolled up our sleeves. The goal: to find the 10 best hair tools with solid five-star reviews on Amazon. So sit back, scroll, and prepare your finger to tap "add to cart." Your strands (and perhaps the strands of your loved ones) are in for a special treat. 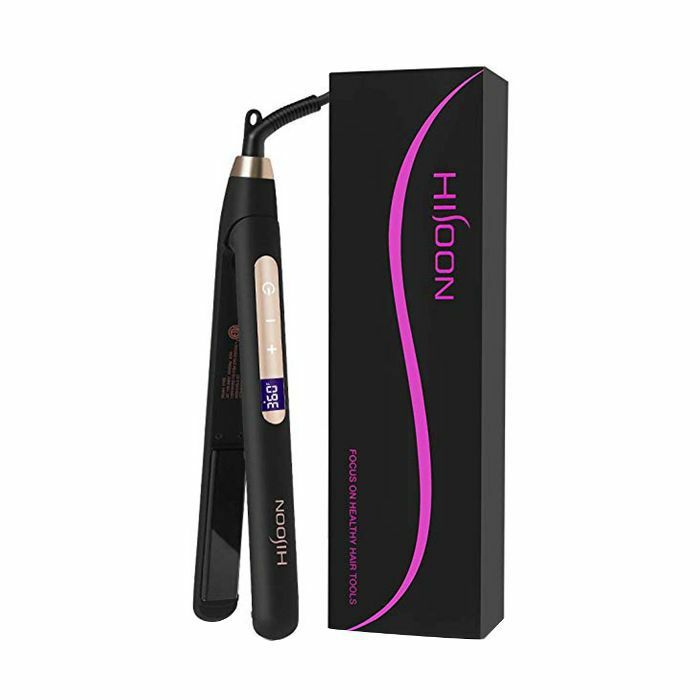 What reviewers say: "This is one of the BEST flatirons I've ever used!" reports one happy Amazon reviewer. 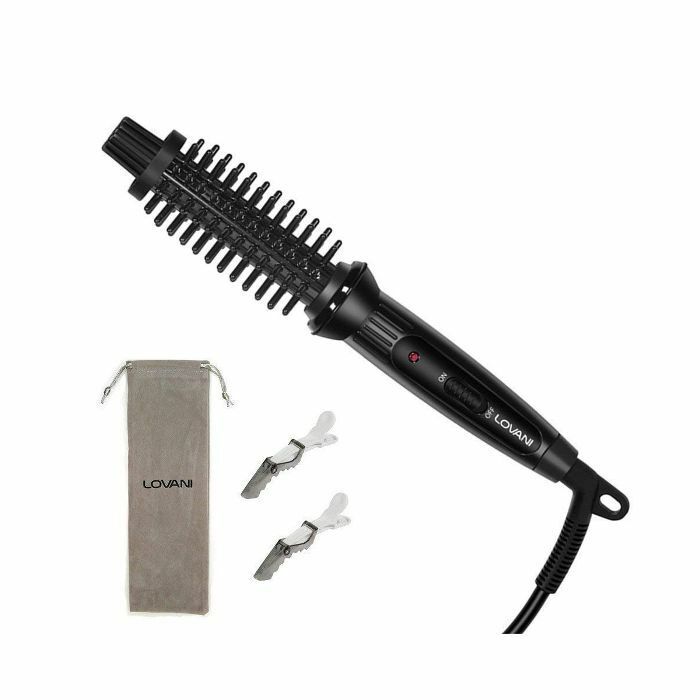 "It's my first infrared flatiron, and I'll never use anything else. This gets my natural hair straight in one pass! ONE PASS! My hair is silky and soft afterwards, love this flatiron! But beware, the temperatures are in Celsius." What reviewers say: "Wow! That's all I can say," exclaims one Amazon reviewer. "This is a terrific product. 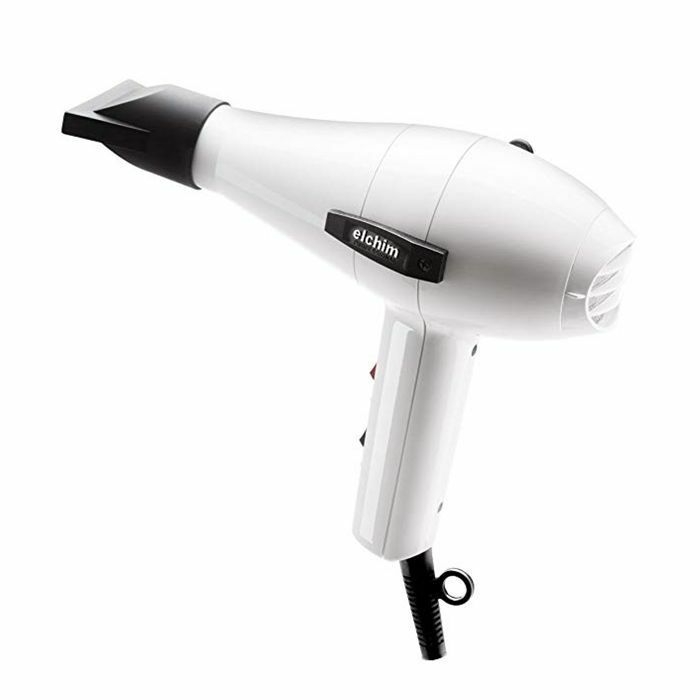 I had been looking for a handleless hair dryer and found this one. Yes, it's a little pricey, but the styling of this blow dryer is ingenious. You can stand it up straight when you are maneuvering hair in and out of clips, it is easy to direct to where you need the air without having to figure out how to hold a handle, it has three settings: cool, low heat, and high heat, it comes with 2 types of styling tools, plus a removable and cleanable vent cover. It also has an interesting feature to remove micro-bacterial build-up within the drier (who knew that even occurs?). It's very well made, with a long cord to maneuver easily." 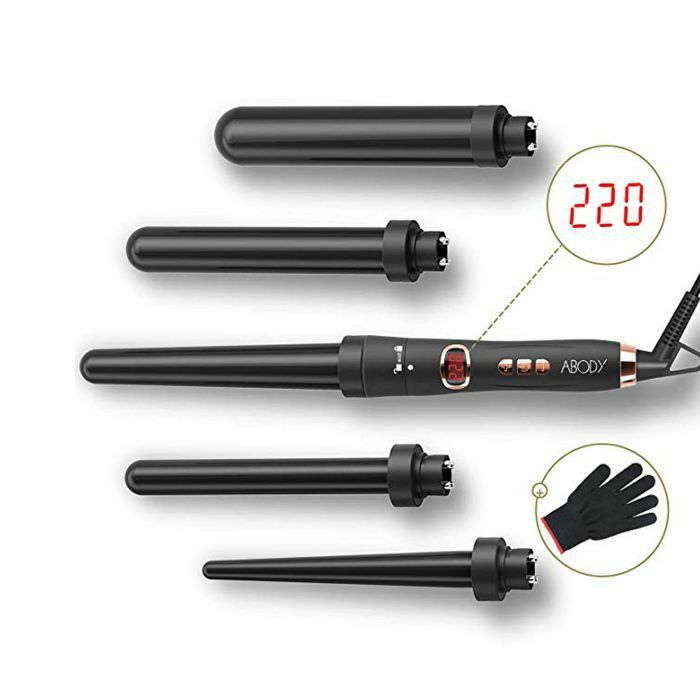 What reviewers say: "This is such an amazing curling iron," one reviewer shares excitedly. "Definitely worth the price. Very nice packaging and the item itself is very nice. You can feel the quality when you hold it! Everything looks sleek and clean, heats up quickly, and curls my hair greatly. Highly Suggest. Wonderful deal." What reviewers say: "I actually ordered this from another site and couldn't leave a review," explains a happily obsessed reviewer. 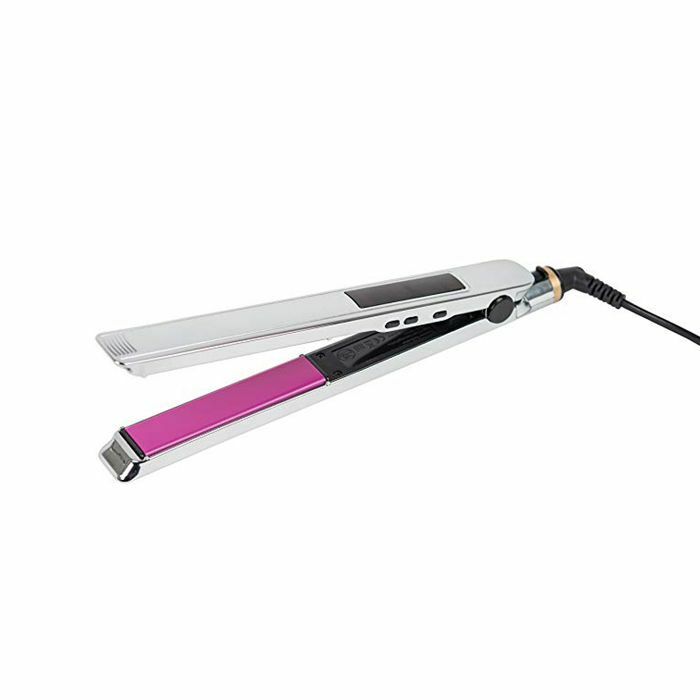 "This is an extremely lightweight hair straightener and keeps my hair really smooth." 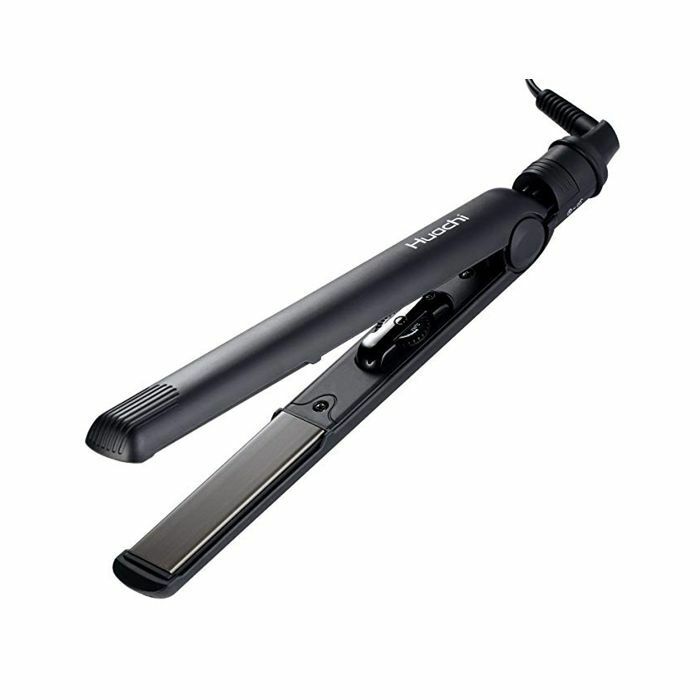 What reviewers say: "Love this straightener!" exclaims one loyal fan. "First off, it is a really pretty device. It has a digital display with the power button and temperature control on the front. This locks so you don’t accidentally change temp while in use. Temperature goes feom 180-450 and heats up in under 30 secs (even to 450)! It is really lightweight and has a grip part on one side. What I love best about this straightener is the ease that is glides through your hair. I only have to use one pass though my hair to get it straight (and I’m lazy so I don’t even use clips to separate). So much less time to do my hair. It also comes with a case, a heat cover, and 2 clips. And all this for under $45. I highly recommend this product!" 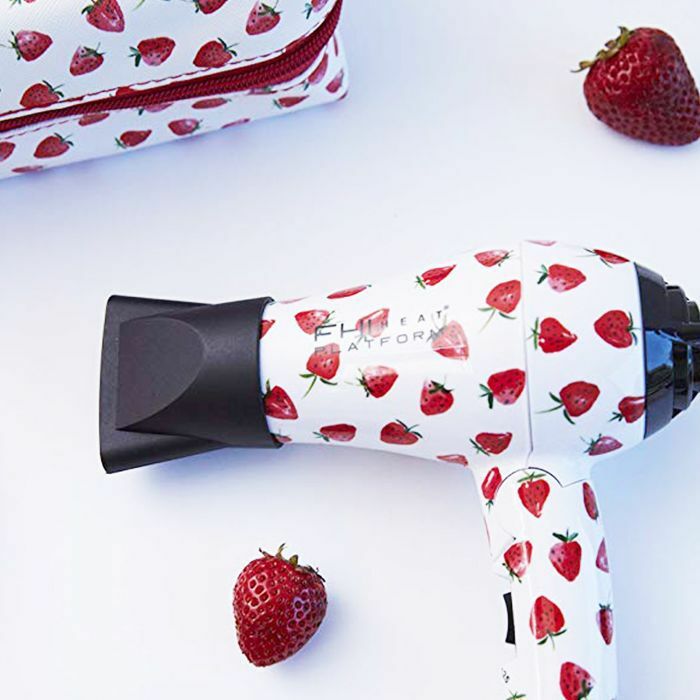 What reviewers say: "This is the cutest, strongest travel blow dryer I have ever seen! It's way smaller than most of the others and really packs some drying power (unlike the others)," one Amazon reviewer shares excitedly. "I am very impressed." What reviewers say: "I was so excited when I received this curler in the mail! 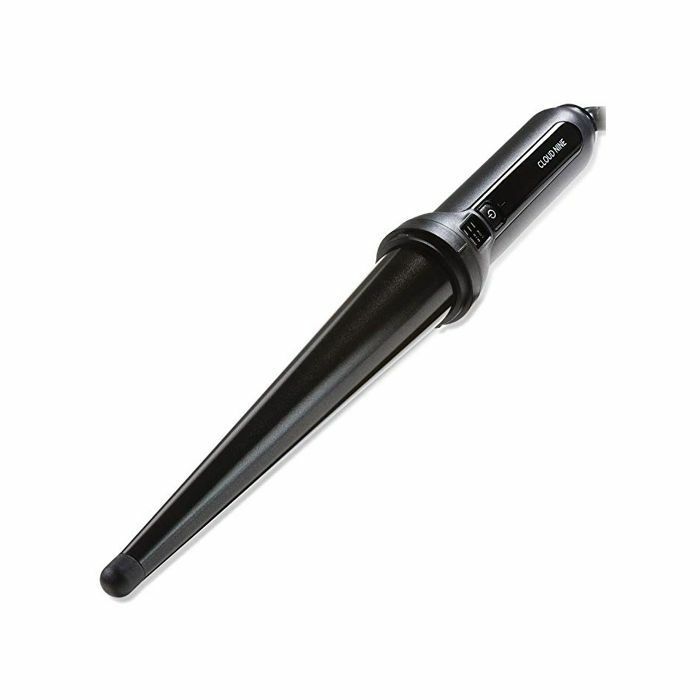 I've found it a lot easier to use than most curler, and the heat seems to curl my hair about ten-times faster! Thank you, Cloud Nine," one reviewer says gratefully. 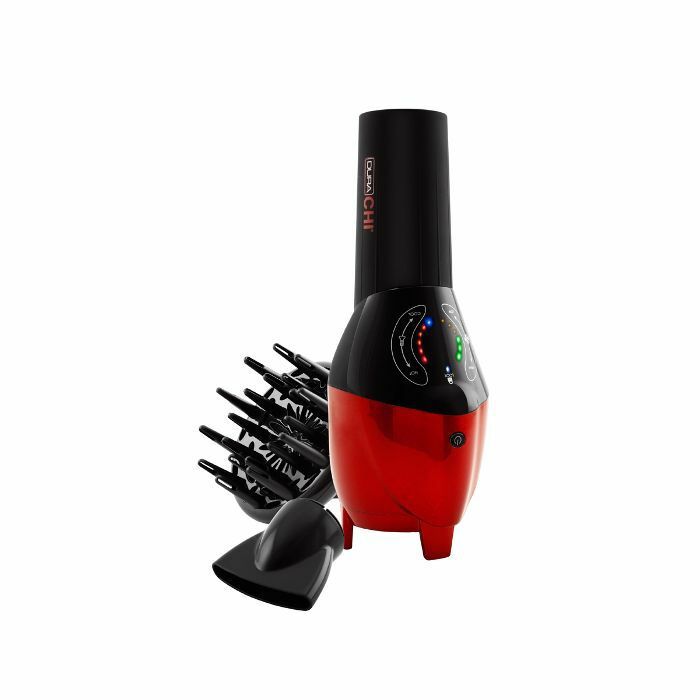 What reviewers say: "Wow, what can I say other than I really wish I had bought one of these blow dryers sooner!" reports one satisfied Amazon customer. "It is well worth the price in my book. It's lightweight, very powerful when on the highest setting, and keeps a nice, even strong heat. The cool setting is actually very cool unlike lower priced hair dryers I've had. The cord is great as it has a soft thick cord that doesn't tangle. No static and makes my fine hair smooth and manageable with way less effort than my non-professional dryer. If you're on the fence take the leap and buy one of these. You won't be sorry!" 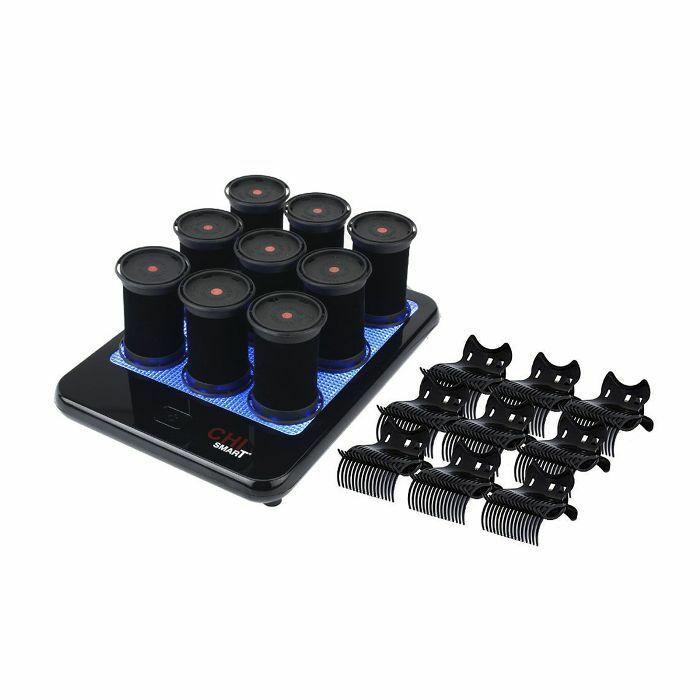 What reviewers say: "These rollers are absolutely amazing," says one happy customer. "They're ready to use in thee minutes, and even though they're a little pricey, they're worth it. I have thick, long hair, and nine rollers are just right. Highly recommend." What reviewers say: "This curling brush is just what I had been looking for, and is a great hair tool, both for straightening and for creating loose curls," says one reviewer. "This works wonderfully, and I have not burnt myself at all, I can put curls on the ends or not, this one makes my curls a little more natural. It has a swivel so the cord does not get tangled and twisted, and the dual-voltage capability is appreciated as well. The barrel is 3/4", but that is perfect for the short hairstyle I have right now. It curls fast so you just roll and wait a second and then untwist and you're done. Would definitely recommend to anyone looking for a curling brush." Next up: Amazon now offers free shipping. Here are the products with over 1000 reviews that we'd by.